Peru is a multifaceted country. You choose where you want to begin and then take your own journey. As the cradle of one of the great civilizations of the continent, Peru’s ancestral past has left a legacy of unique customs and monuments. Its cultural diversity is demonstrated through the beliefs, traditions and artistic expressions that bear witness to a permanent cultural synthesis. 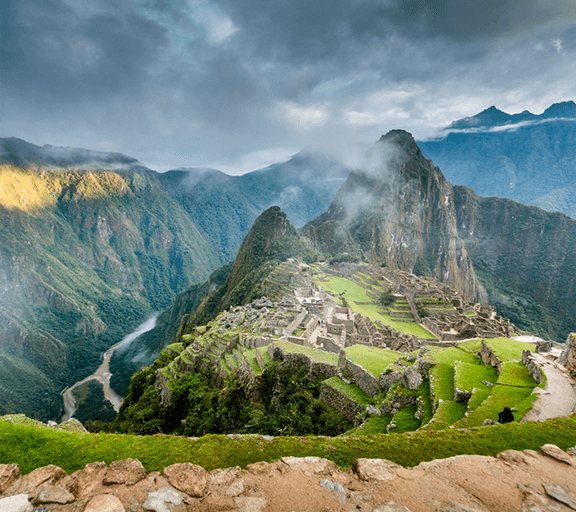 Peru is a captivating country. Everyone who comes discovers so much more than they expected. Take a trip to Peru and begin start your adventure.